Brandon Solomon is a singer-songwriter and independant recording artist from Beausoleil First Nation. 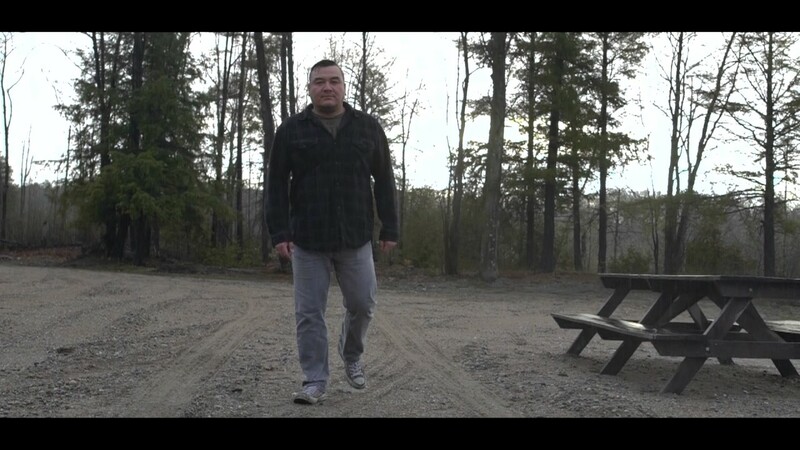 He writes songs about his heritage and traditional culture of Ojibwe in folk rock genre. He works as a cook and performs in and around his community. His music plays on many radio stations accross Canada including NCIFM Aboriginal Music Count Down that plays the top 40 of Indigenous artists accross the country. Brandon hopes to keep growing as an artist and to continue developping his skills as a musician.